Posted December 18th, 2016 by cjayconrod & filed under Show Announcement. 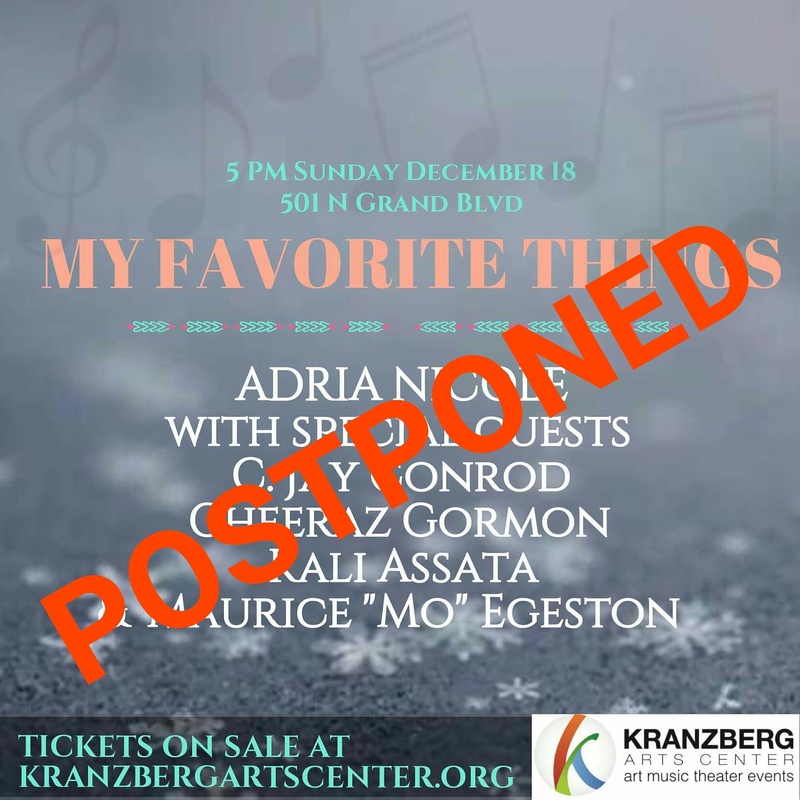 You may already know, but tonight’s show has been postponed until February 12. If you’ve already bought tickets, they will be honored on that date or you can receive a refund from wherever you purchased them. Good things are worth waiting for, so stay tuned.